I already told you about the reasons to travel alone, but sometimes it’s the lack of planning, the spontaneity, that keep people from breaking the boundaries of everyday life and exploring the world. Sometimes the idea of just going somewhere, anywhere, sounds like something you could never afford or have the time to do. That is why group travel is the way to go. 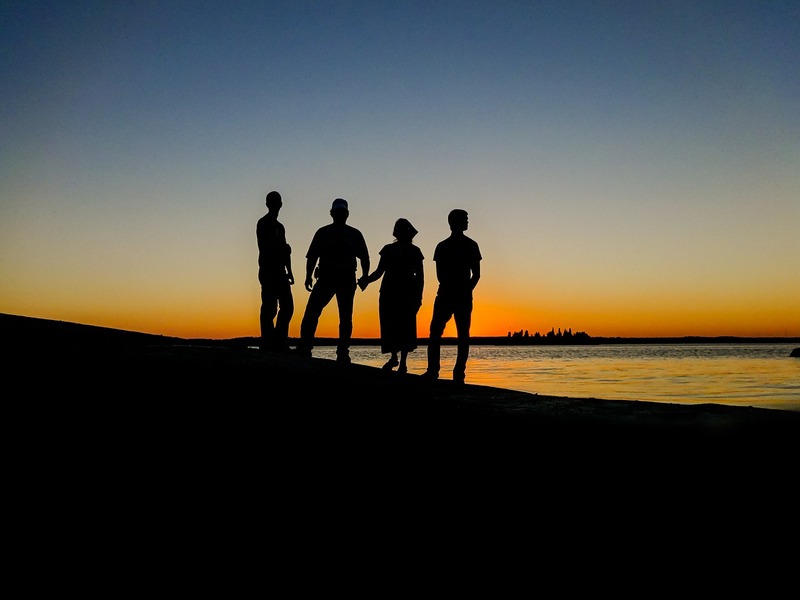 Group travel is a great way to travel alone without actually being alone. It’s also a great way to experience the world the way it’s meant to be experienced– plus, it doesn’t break the bank. It’s usually people under 30 that use money as their first excuse as to why they’ve never traveled. Most of us can barely afford rent nonetheless travel to an entirely different city! That’s why Under30Experiences is so wonderful.For $2000 or less, it takes you off the beaten path with a group of like-minded young adults. To experience a place the way the locals would. From taking a dip in volcanic hot springs in Costa Rica or exploring “The Lost City of the Incas” in Machu Picchu, U30X takes you on the ultimate adventure full of different excursions and activities to fit your need. 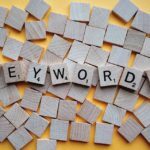 If you can’t pay upfront, don’t fret! U30X allows you put down a deposit of less than $200 to reserve your bed. After that, transportation (outside of airfare), activities, and meals are included in the price! Check out their current destinations here. 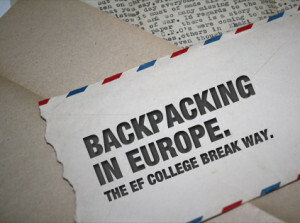 EFCollegeBreak isn’t just for students. In fact, it’s really for anyone under 30. 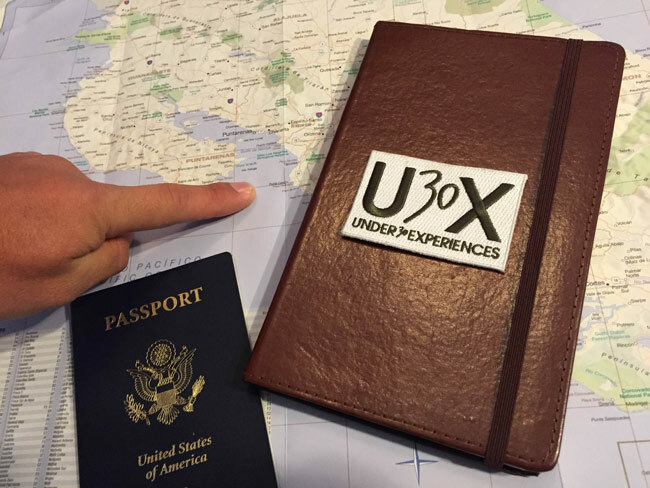 And, just like U30X, it will take you all over the world with a group of people just like you. Whether you want to celebrate St. Patty’s Day in Ireland, spend New Years in Amsterdam, or travel all throughout Europe, EFCollegeBreak makes it possible for you. With seasoned guides, you’ll have time to see all the sites in every city and explore the place yourself. The best part? Airfare, accommodations, and activities are included in the price. Though a little more expensive than U30X, EFCollegeBreak allows you to pay in monthly increments before your trip– so really, there is no worry, just adventure that awaits. For the true nomad, Nomadic Expeditions helps you find the adventure you’re craving. Whether you’d like to ride a camel through the Gobi Desert or backpack up a mountain in Tibet–Nomadic Expeditions has you covered. With the handy trip finder, NE let’s you plan your trip the way you want. 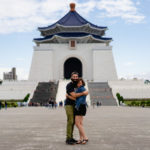 They have premade trips already set up and ready to go, but if there is something you’ve always dreamed of doing, they make sure that you’re able to do it. However, right now they only offer a tour of Asia– though saying only sounds silly because there are so many adventures awaiting you there. 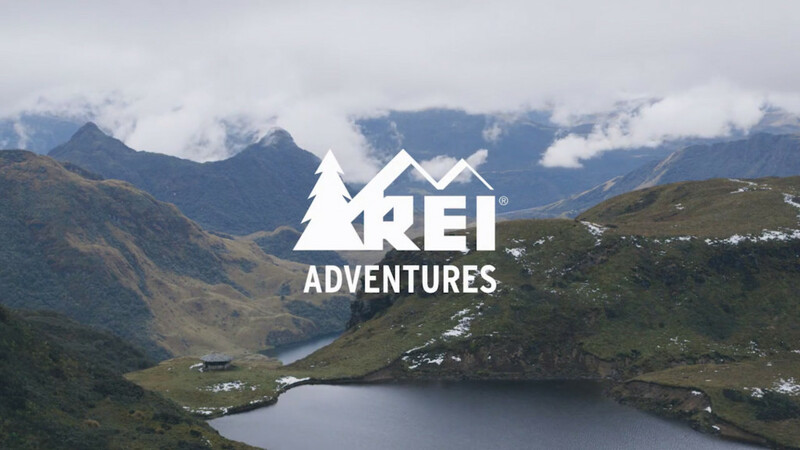 For all ages, REI gives travelers packages that give them the tools to have a real life adventure. From biking in Rome to scuba diving in the coral reef, REI brings you on a tour you’d only think up in your dreams. Each package comes with a set of numbers, 1 being leisurely activities to 5 extreme, strenuous adventure. Whatever suits your fancy, Rei has you and your family and friends covered for a week long adventure anywhere in the world. They offer all kinds of packages, for solo travelers, families, couples, and friends. Either way, you’ll meet new people and fall in love with a city by keeping your body– and your mind– moving all day long. Read more about their travel packages here.